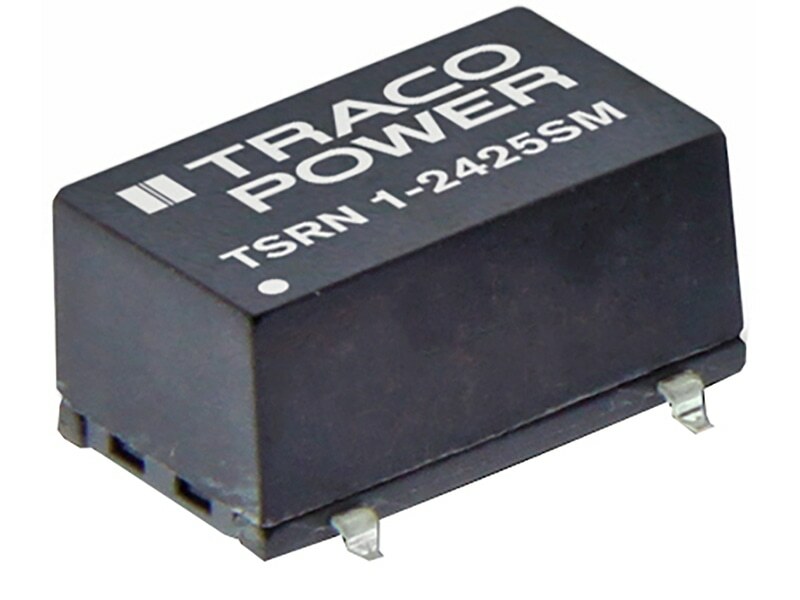 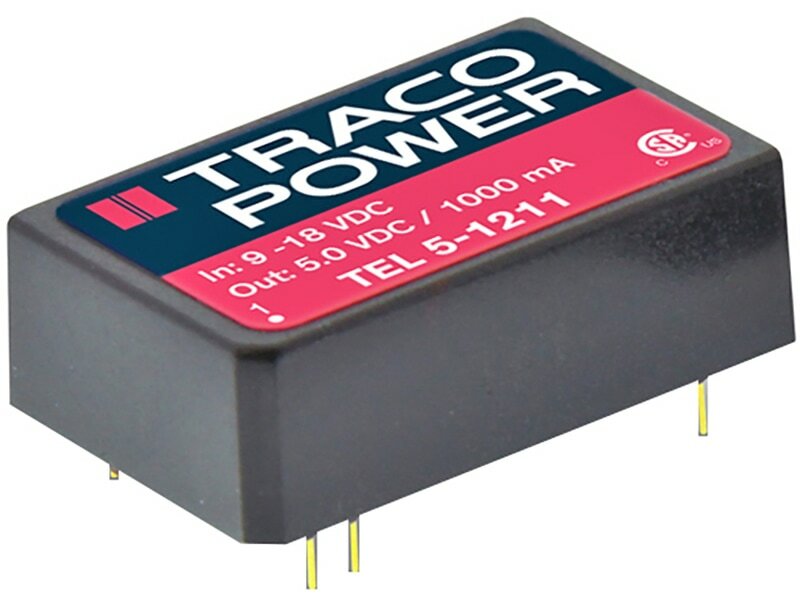 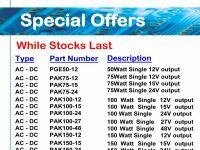 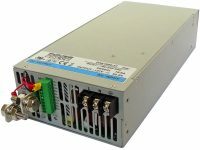 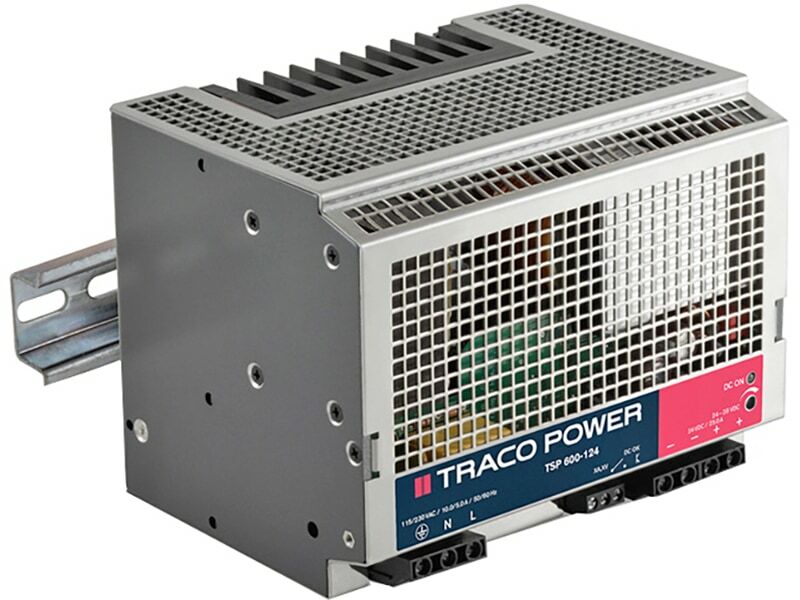 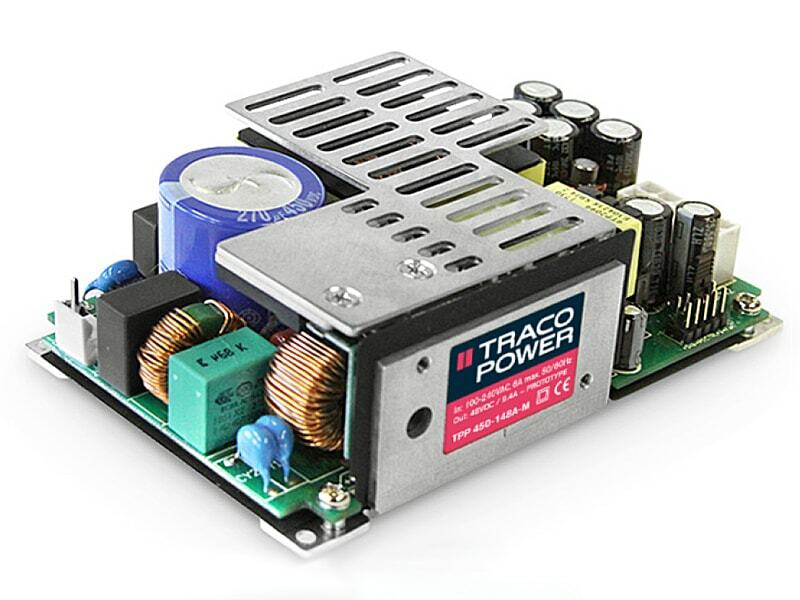 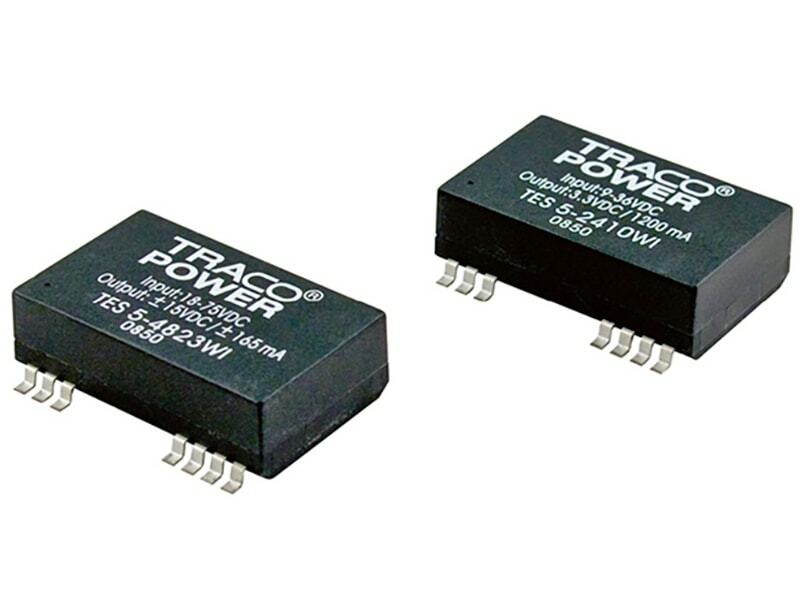 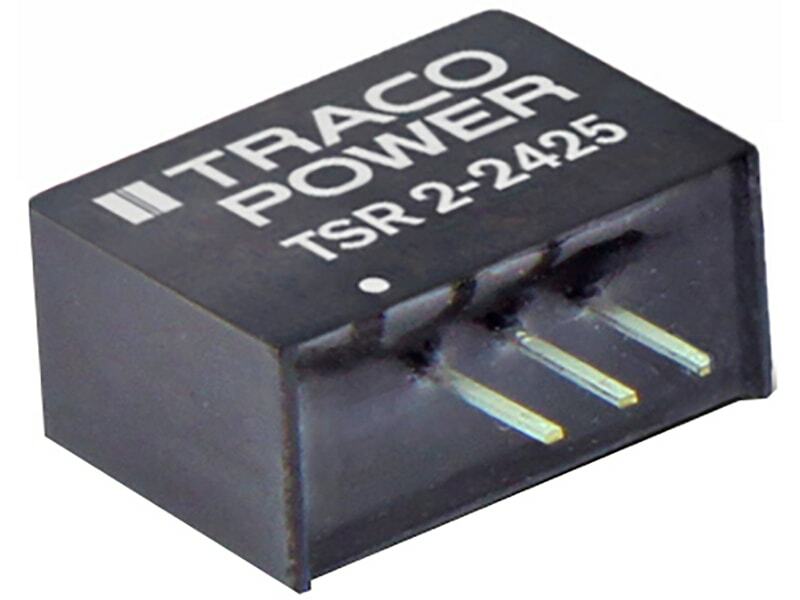 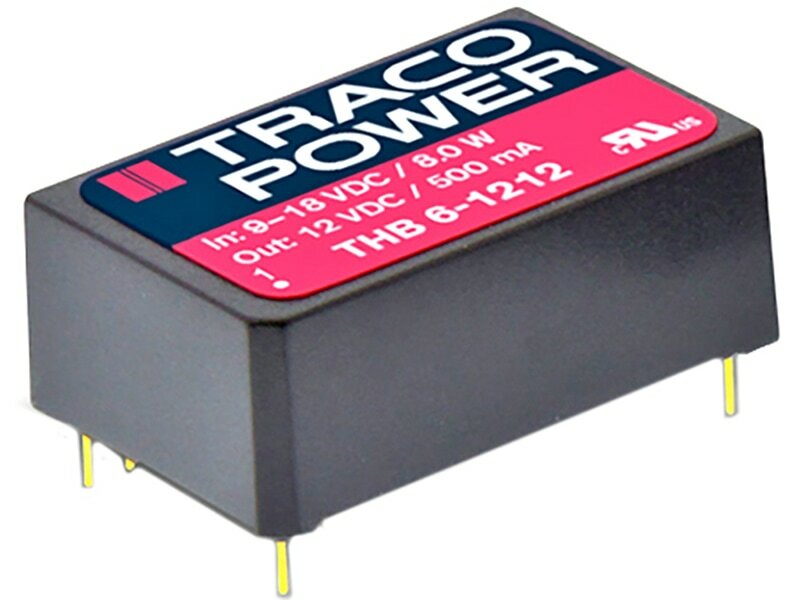 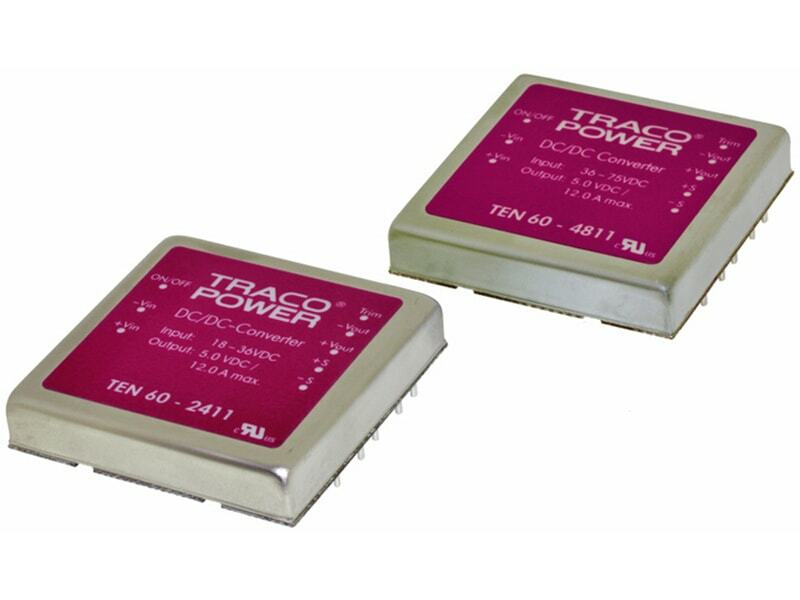 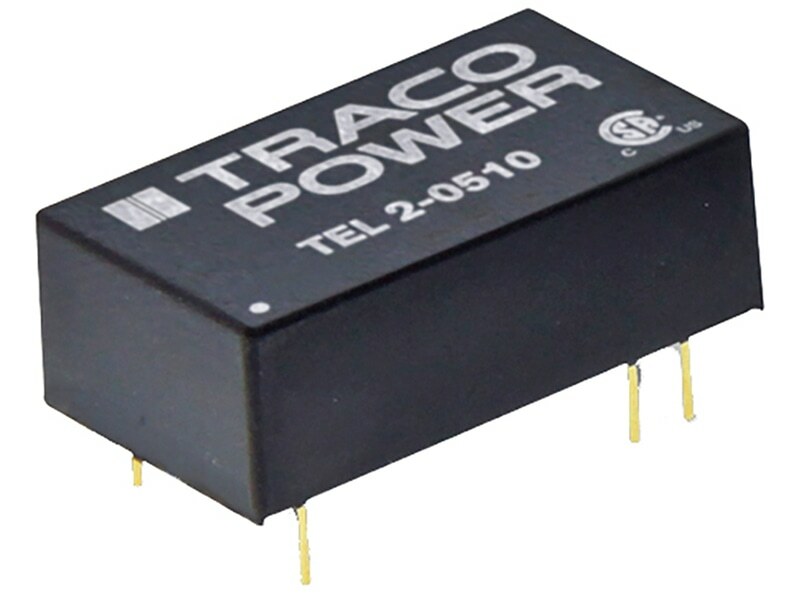 The TRACO TES-5WI series is a family of high performance 5W dc/dc-converter modules in a low profile SMD package with compact dimensions. 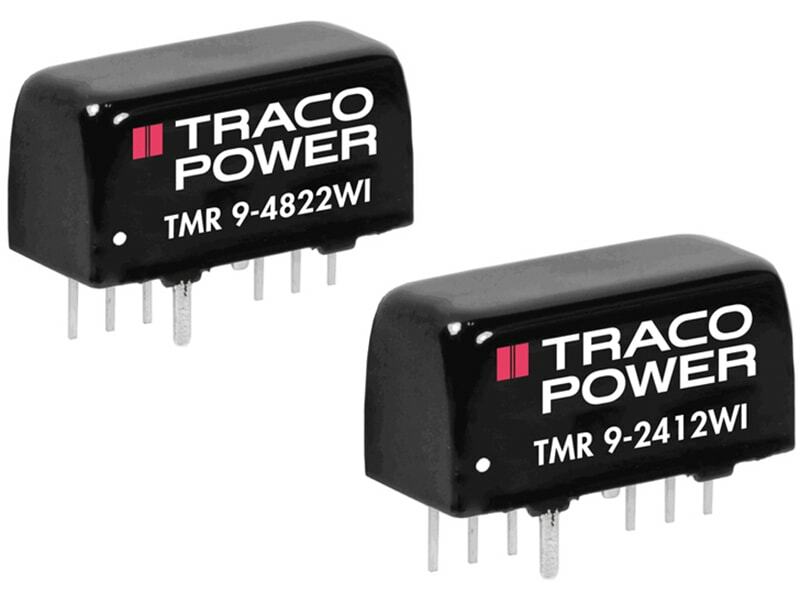 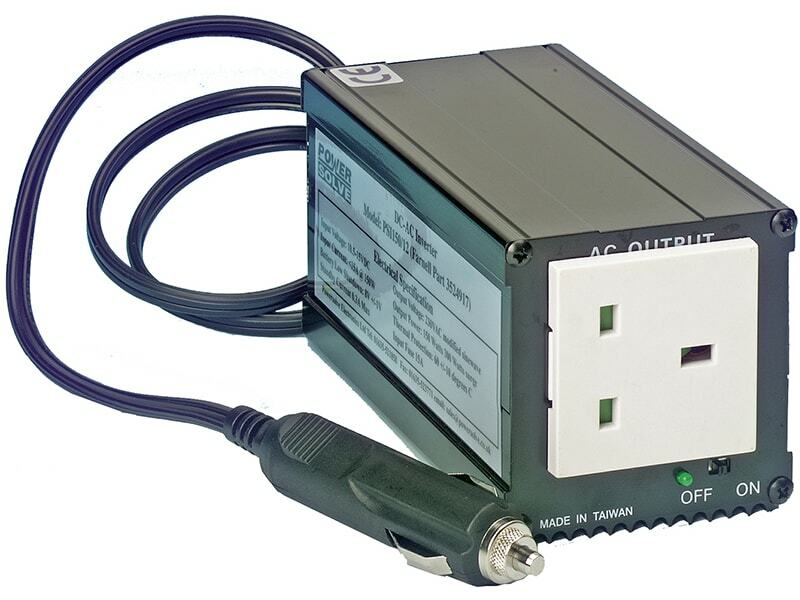 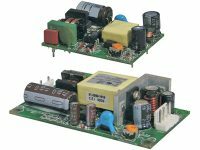 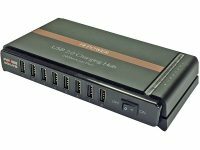 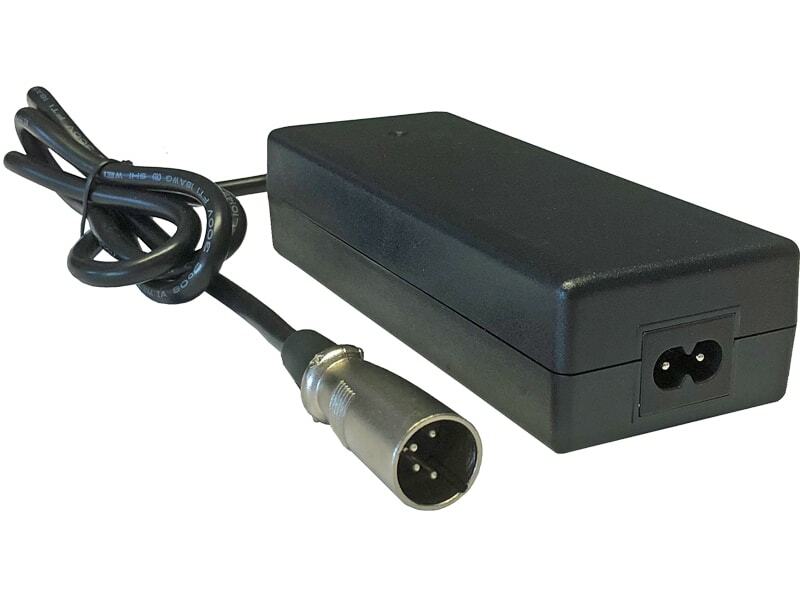 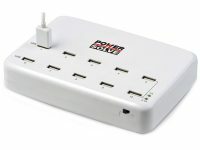 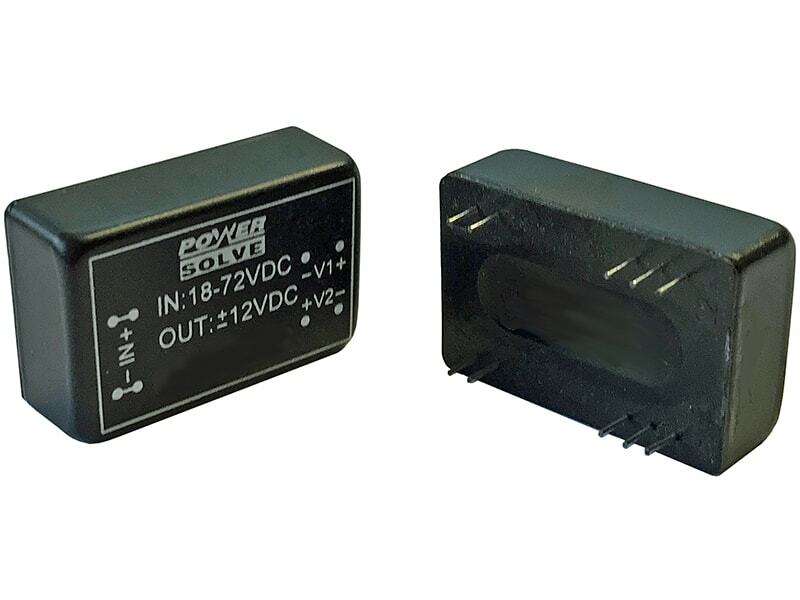 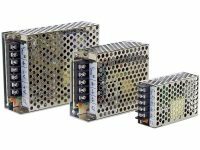 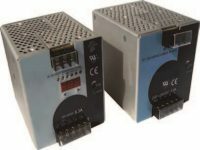 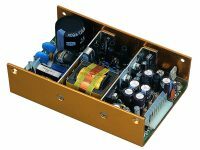 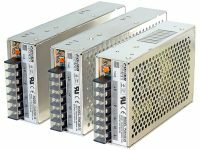 The 14 modules feature ultra-wide 4:1 input ranges with tightly regulated output voltage. 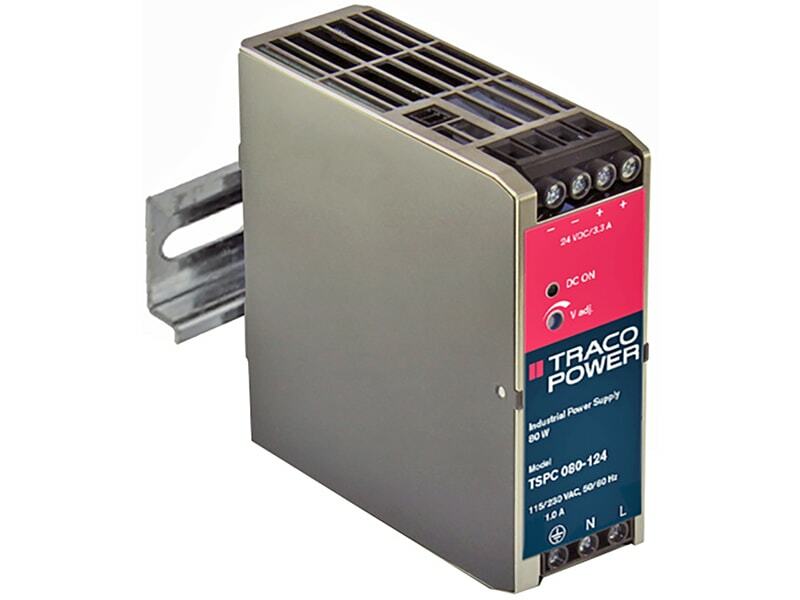 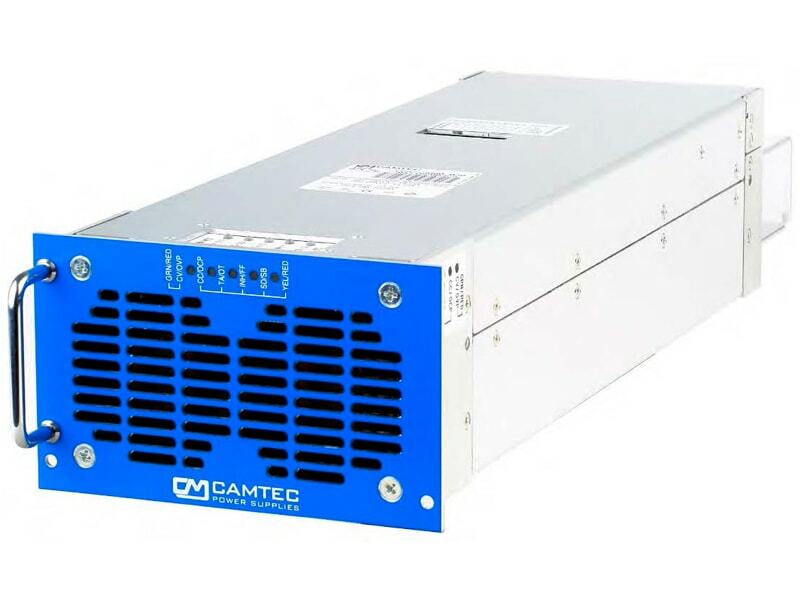 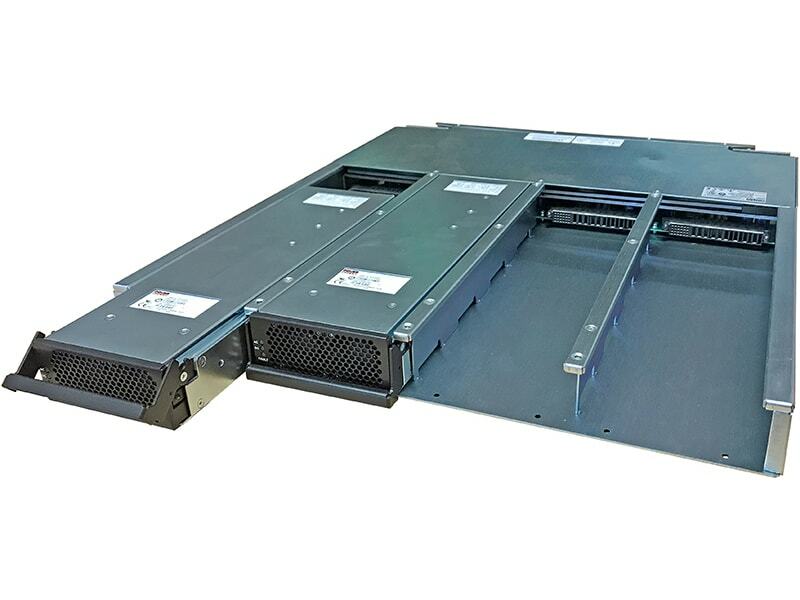 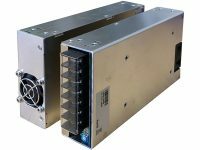 High efficiency allows an operating temperature range of –40 to +71°C at full load.